New Zealand’s Suzie Bates pipped the Windies’ Stafanie Taylor to take over the top rank among batters on the MRF Tyres ICC T20I Rankings for Women. 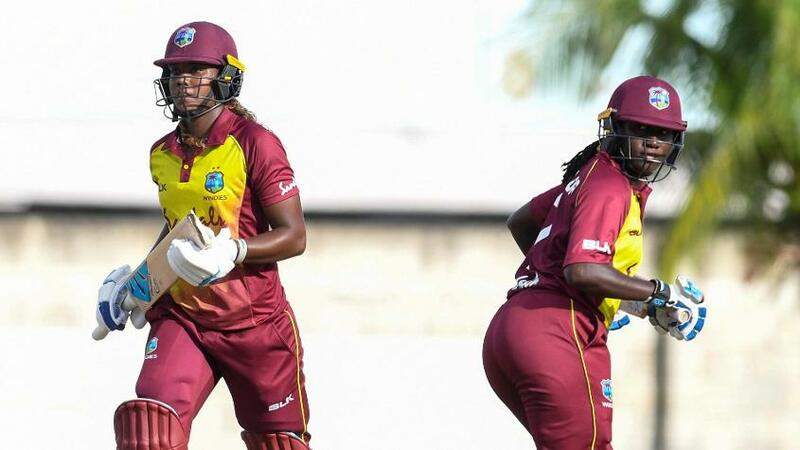 Windies captain Taylor, however, did enough during her team’s Twenty20 International series against South Africa to claim the No.1 ranking among all-rounders. 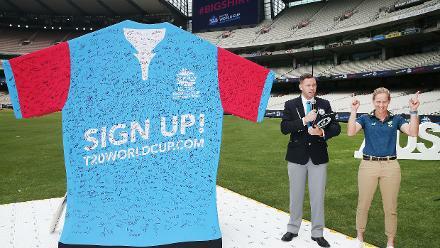 New Zealand slipped to a disappointing 3-0 defeat in Australia, but Bates, who made 91 runs with a high score of 77, climbed one place. 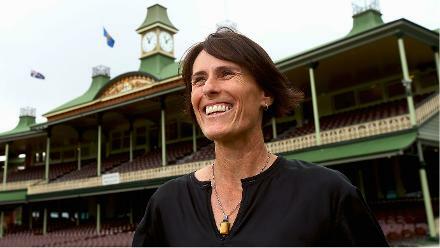 How good are @SouthernStars looking ahead of #WT20? Hayley Matthews, who made 110 runs in four innings for the Windies, lost out on top billing among all-rounders to Taylor, but climbed to sit just outside the top 10 of the MRF Tyres ICC T20I Rankings for batters at No.12. 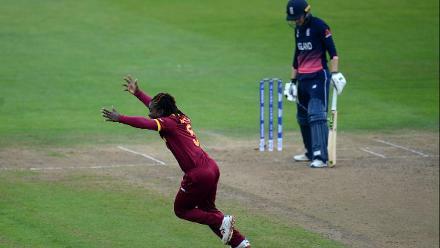 Her compatriot Deandra Dottin, who slipped to No.4 among all-rounders, rose to occupy that same fourth spot in batting. 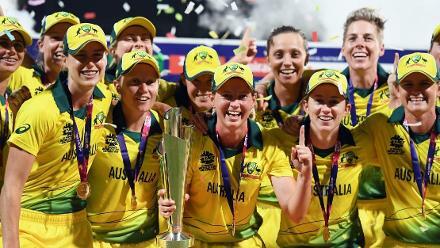 Pakistan’s Javeria Khan (+5) and Australia’s Alyssa Healy (+8) who top scored for their teams against Bangladesh and New Zealand respectively, were equal on ranking points with 20th-ranked Danni Wyatt. 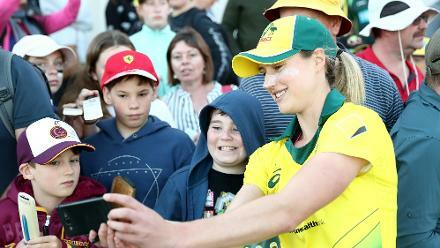 Among the other gainers was young Laura Wolvaardt, whose improved showing in the 20-over game was reflected in a leap of 33 places to No.62, just ahead of the experienced Rachael Haynes, who rose by 11 after her heroics in Australia's opening game of the series. Pakistan’s Anam Amin broke into the top three for bowlers, while Elysse Perry too was on the move, jumping nine spots to No.5 after her six wickets at an average of 12.5 against New Zealand. 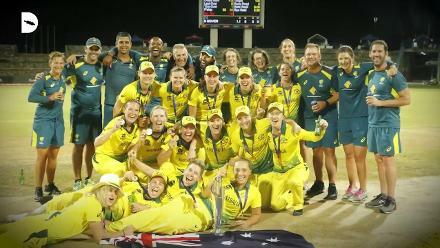 Perry, up two to third, was also in the middle of the tussle at the top on the all-rounders charts, with Sophie Devine (up two to fifth) also challenging the front-runners. 🇦🇺 @EllysePerry is feeling confident for #WT20! 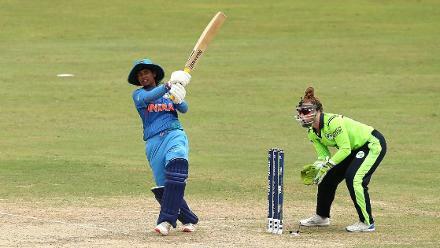 Despite a poor series for her side, Bangladesh’s Rumana Ahmed had something to celebrate: she was at a career-high ranking points to be seventh on the bowling charts and eight among all-rounders. Windies’ Afy Fletcher (+36) and Shamilia Connell (+19) were among the bowlers to gain big, making their way into the top 20.